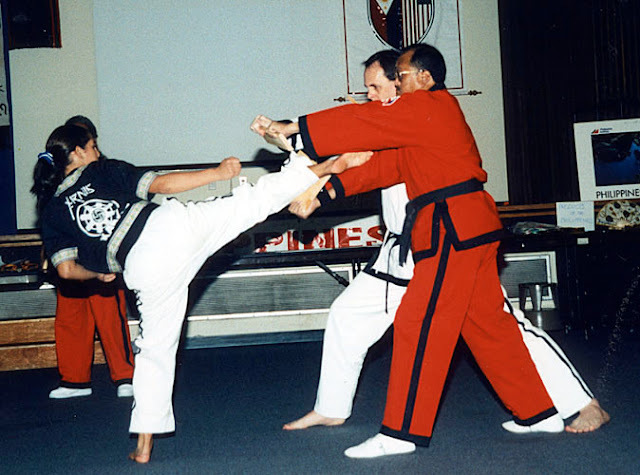 Tae Kwon Do is a Korean martial art that utilizes powerful kicks and punches designed to disable an opponent quickly and efficiently. 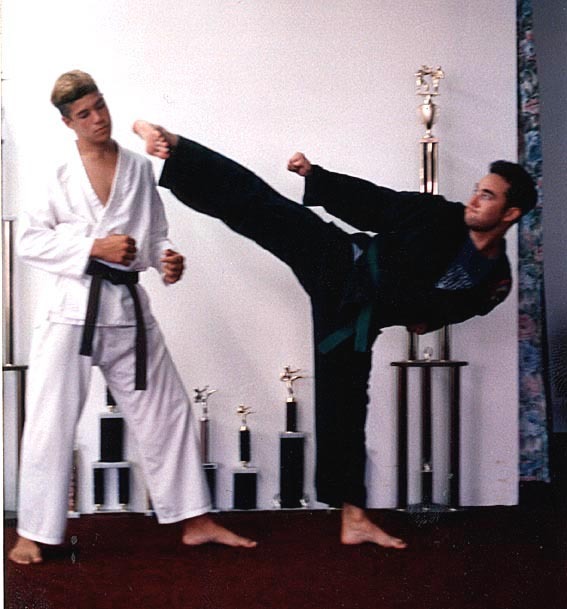 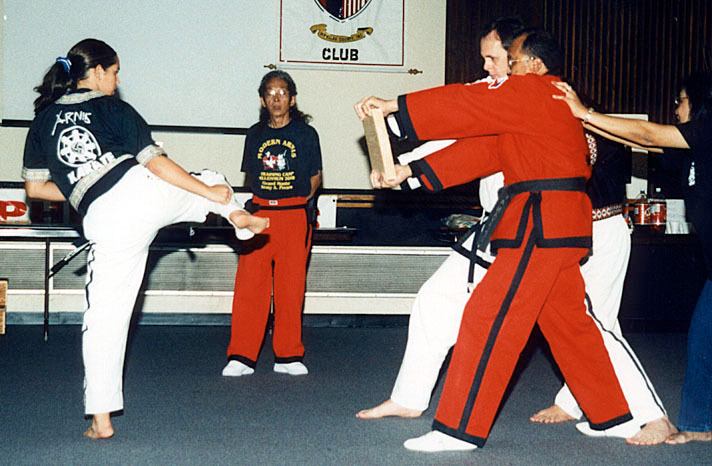 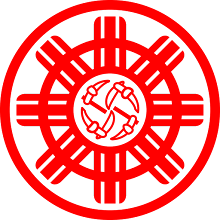 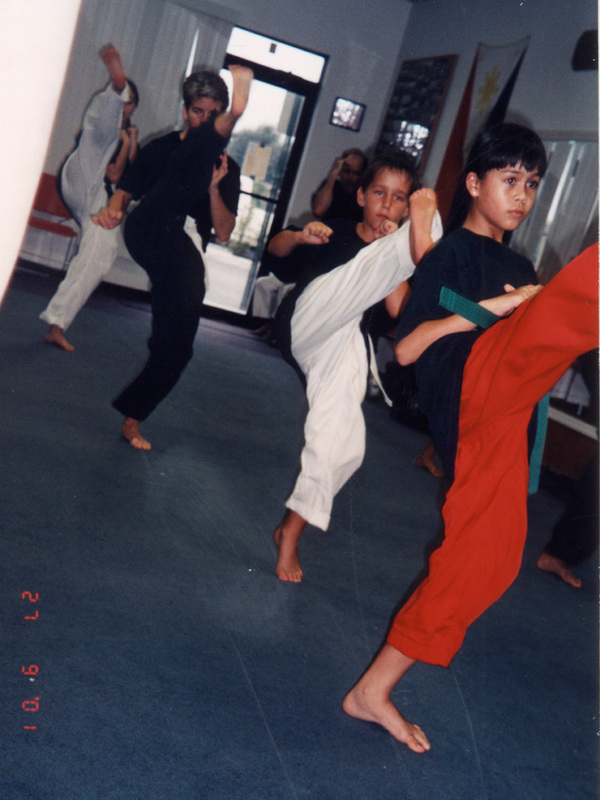 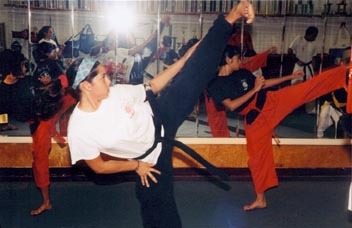 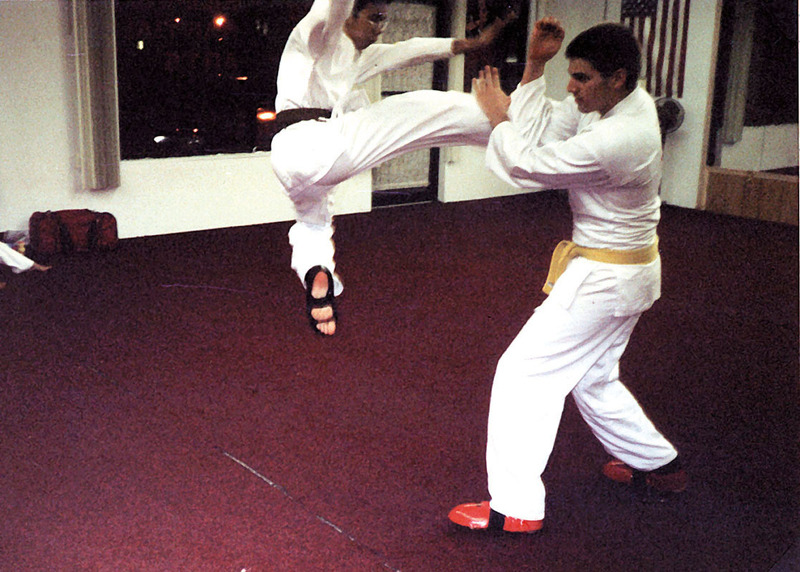 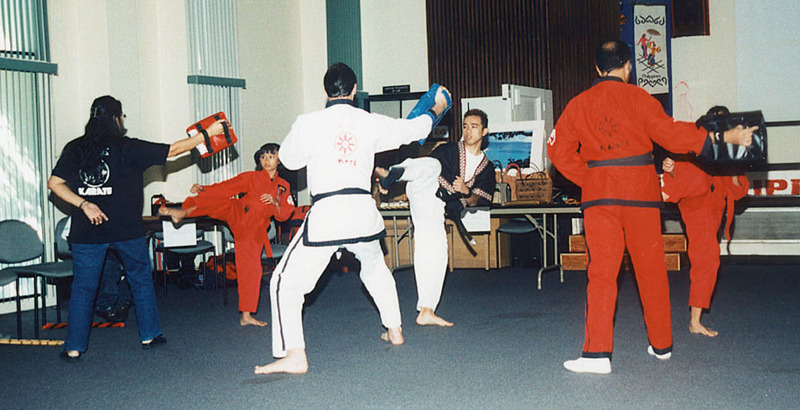 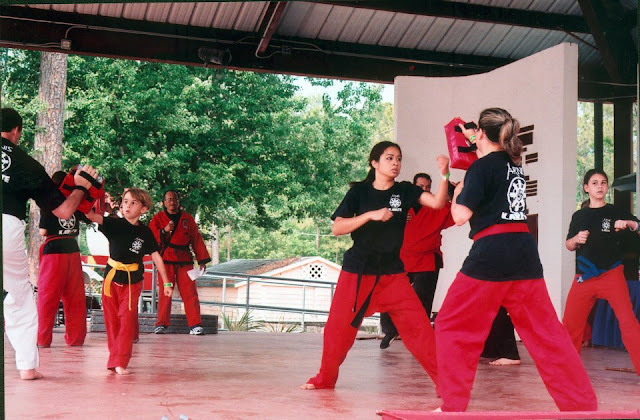 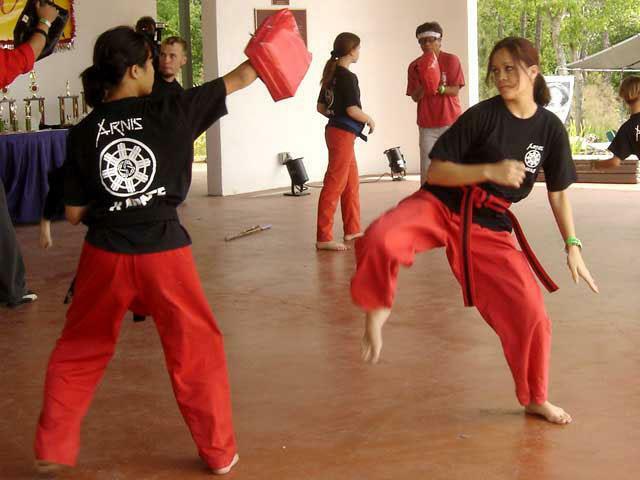 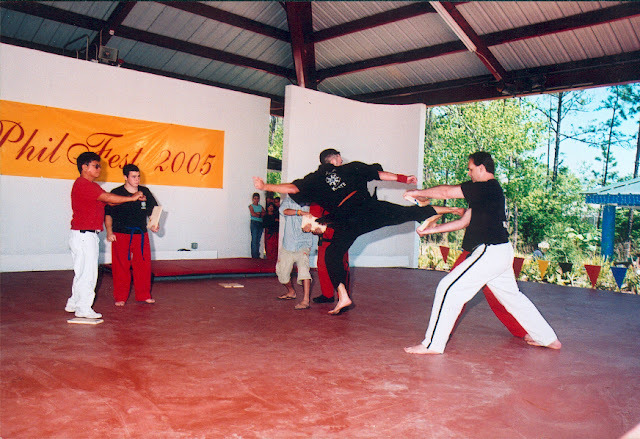 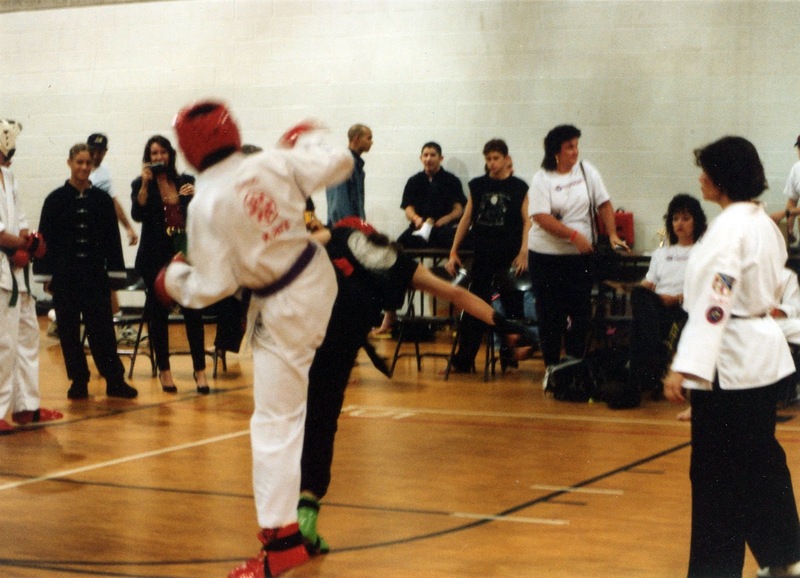 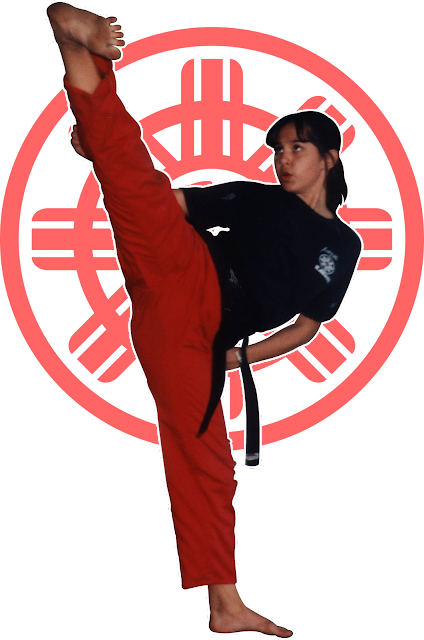 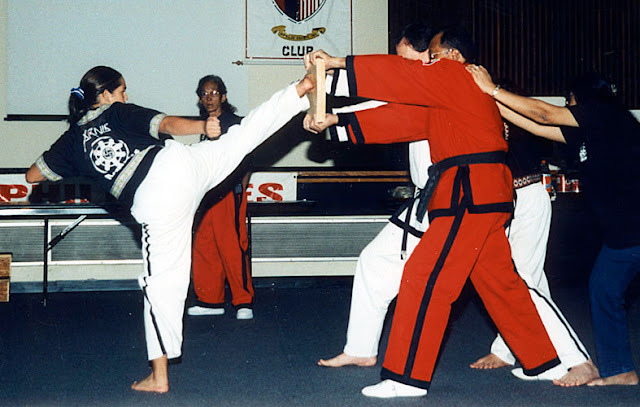 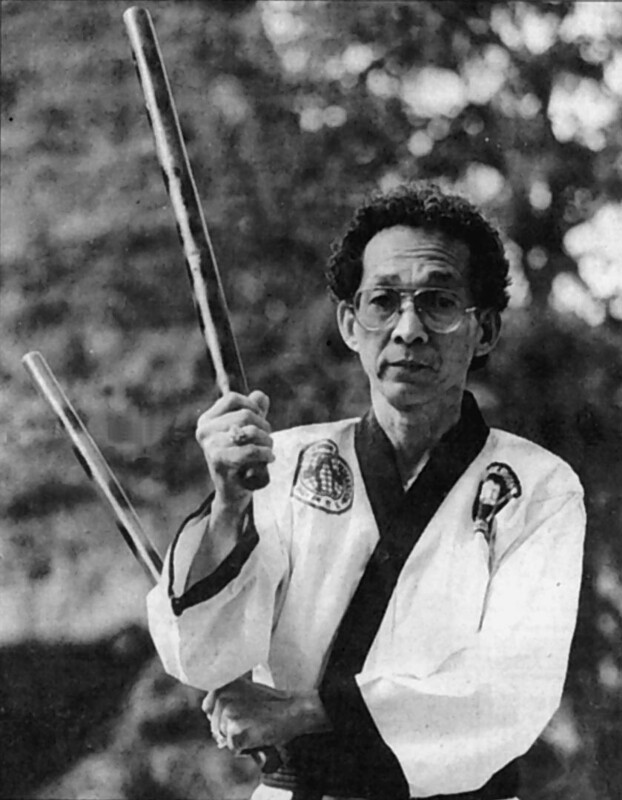 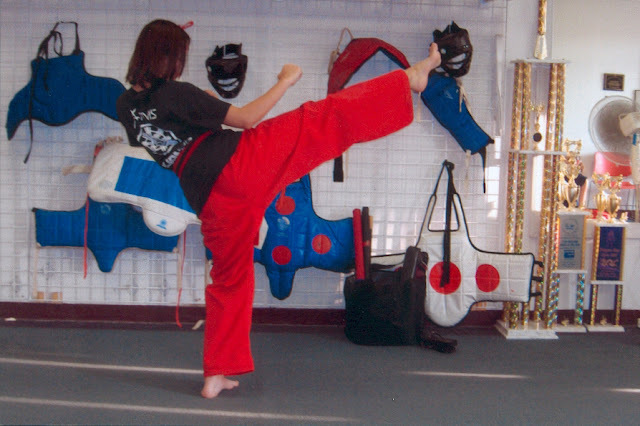 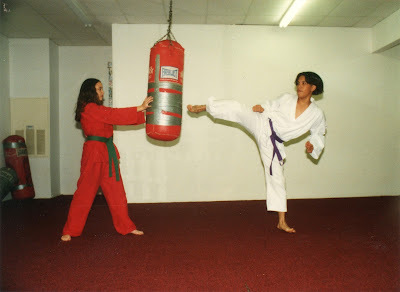 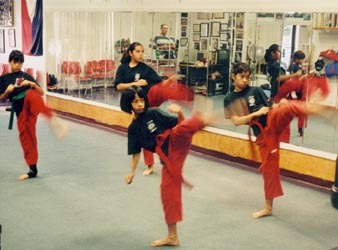 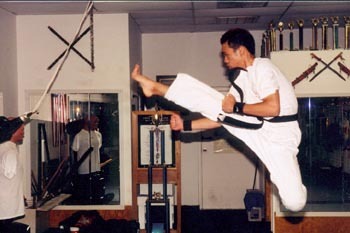 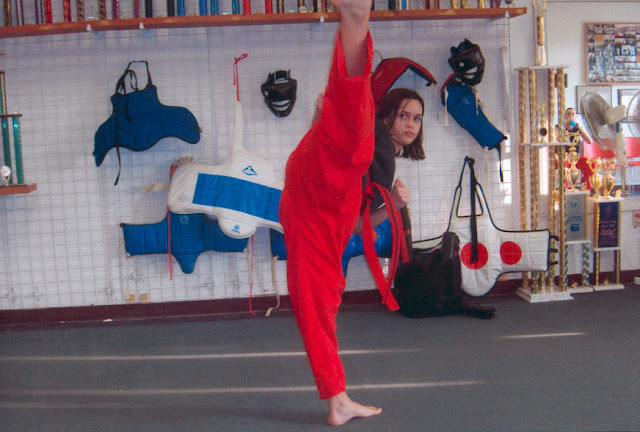 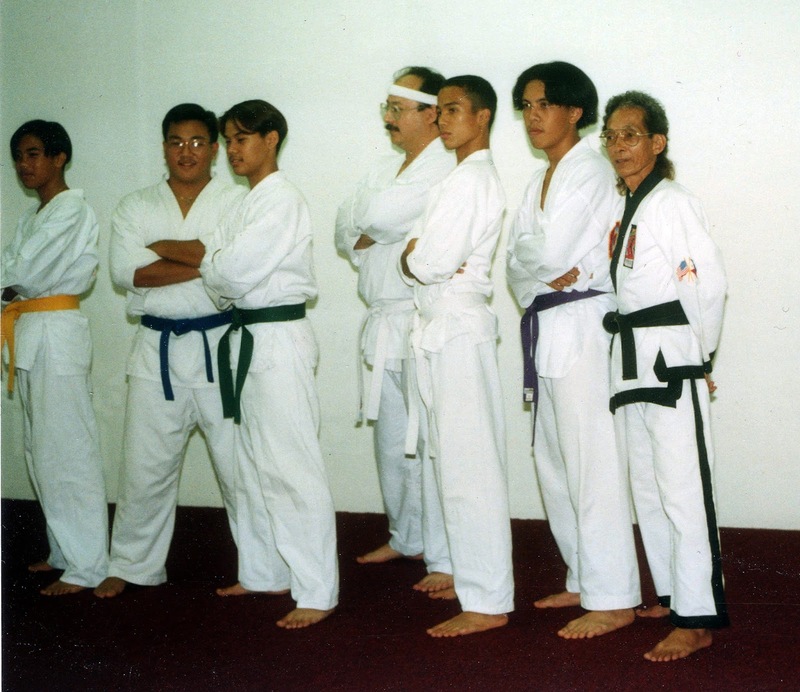 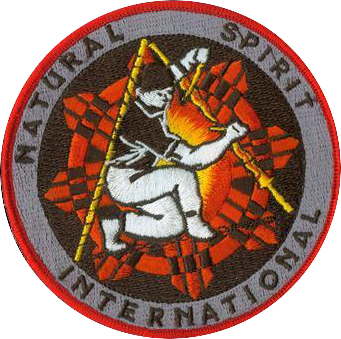 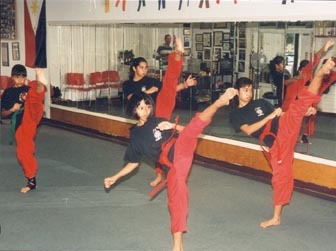 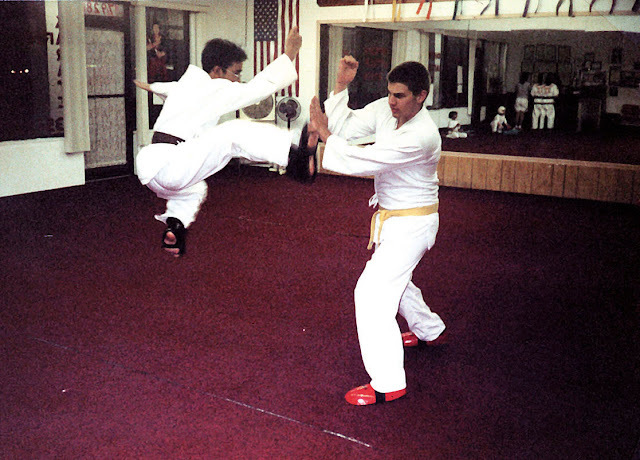 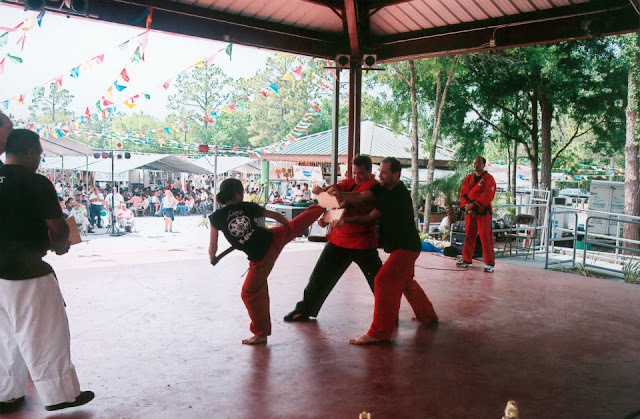 A linear martial art, Tae Kwon Do is an aggressive style that incorporates striking techniques, sweeps, throws and multiple attacking combinations. 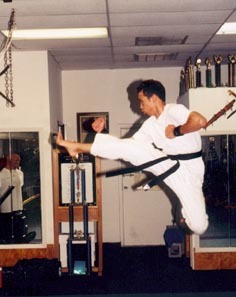 Training in this style encompasses repetitive drills to develop speed and endurance, and the practice of traditional forms or movements created to improve balance, accuracy and fluidity. 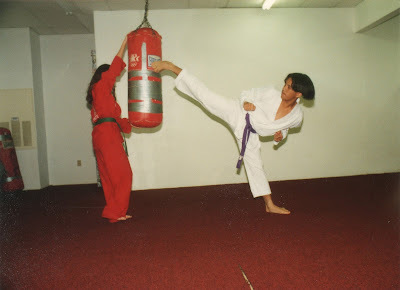 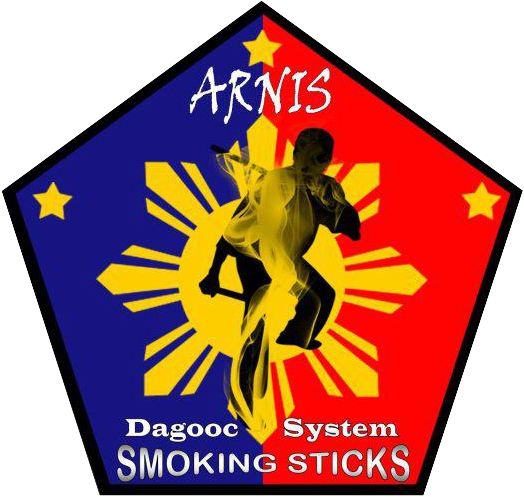 Training in this art is an excellent method in improving physical and mental fitness. 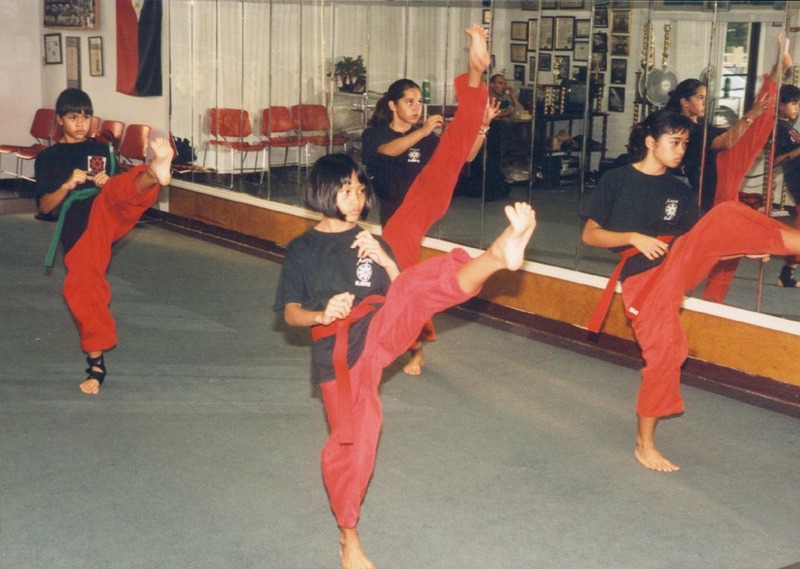 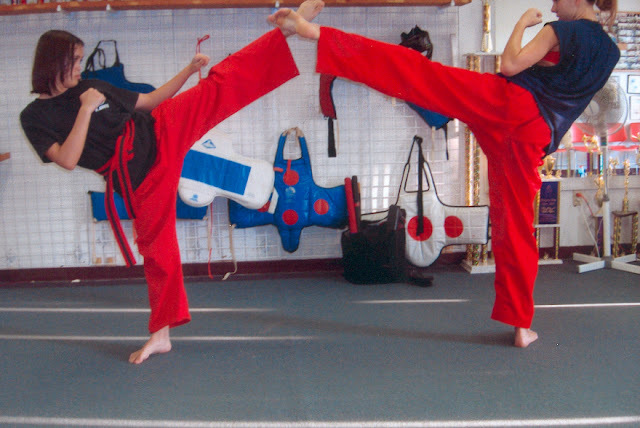 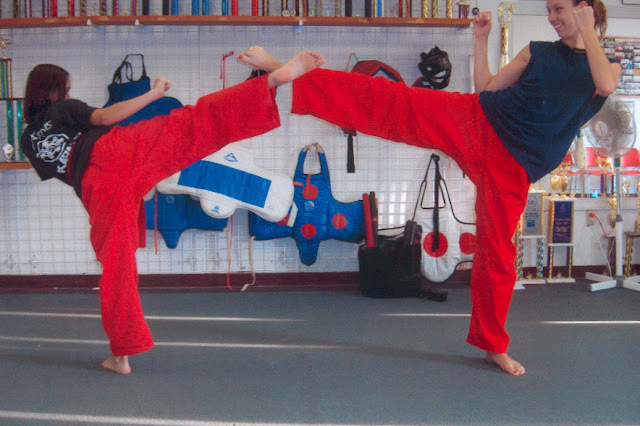 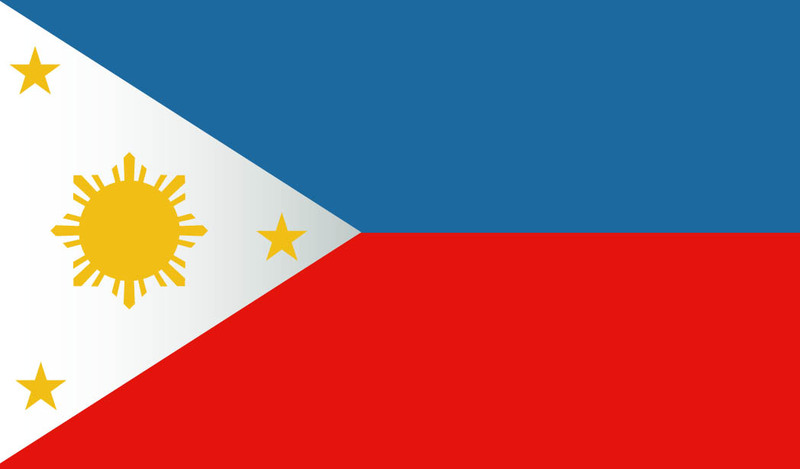 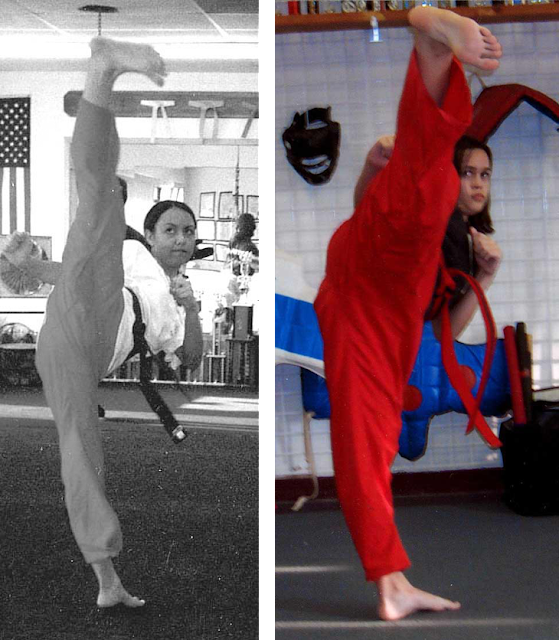 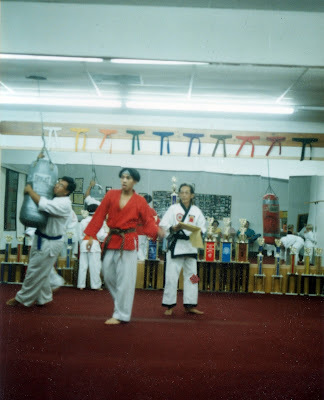 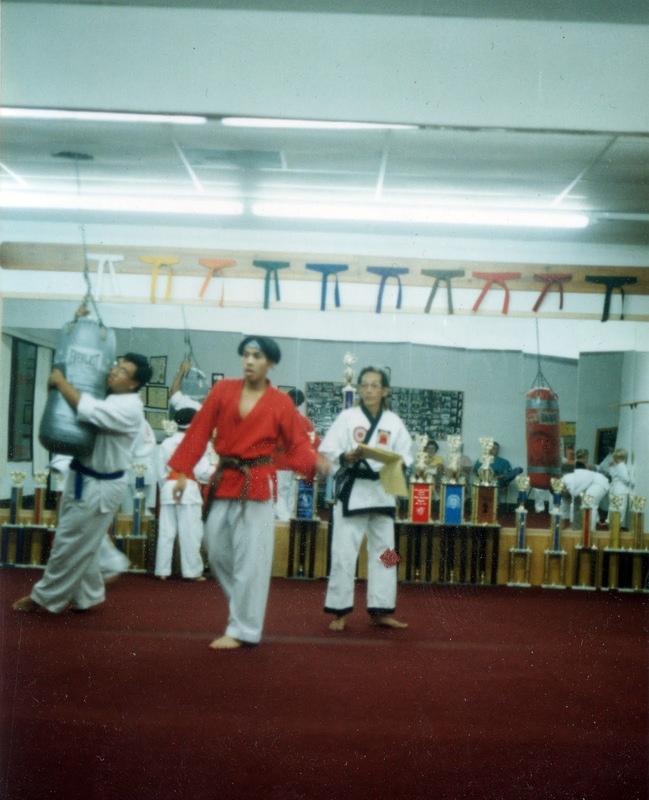 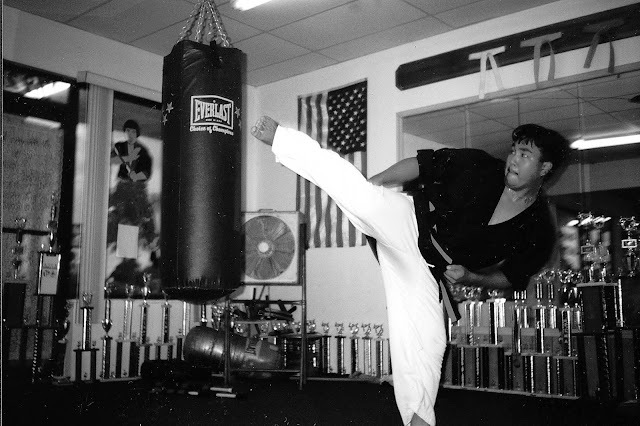 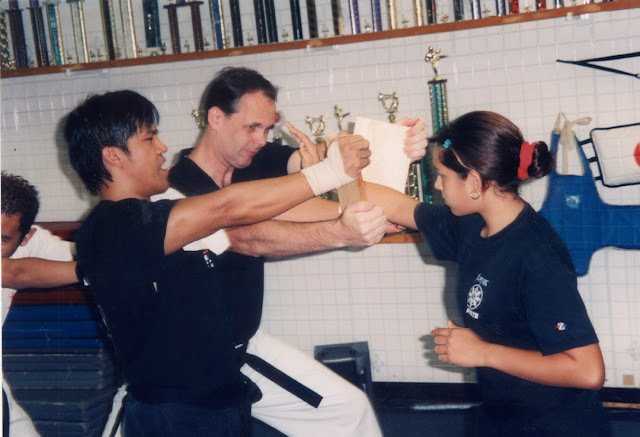 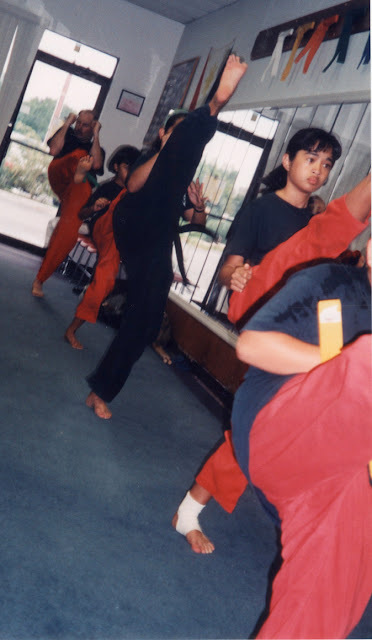 What Can Be Gained Through Training In This Martial Art?